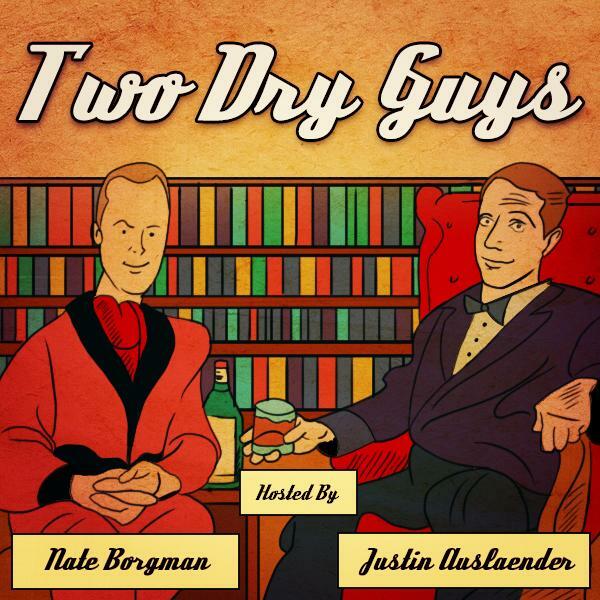 Two Dry Guys Justin Auslaender and Nate Borgman, the chardonnay and fresh-from-the-store sponge of comedy present some of their favorite comedians on the Eve of New Year’s Eve. It will be an evening to remember! A good night to beat the crowds. Usama Siddiquee (Just For Laughs).